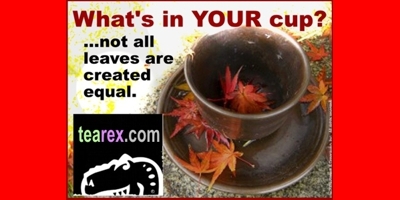 Since the March 2011 earthquake, tsunami, and the ensuing problems facing Japan's tea growers, we've stopped offering our famous Gyokuro Asahi, due to growing health concerns. As your purveyor of fine teas, we take your trust very seriously, and we've quite honestly been dissatisfied and without confidence in the post-tsunami tea offerings from the region --- until now. 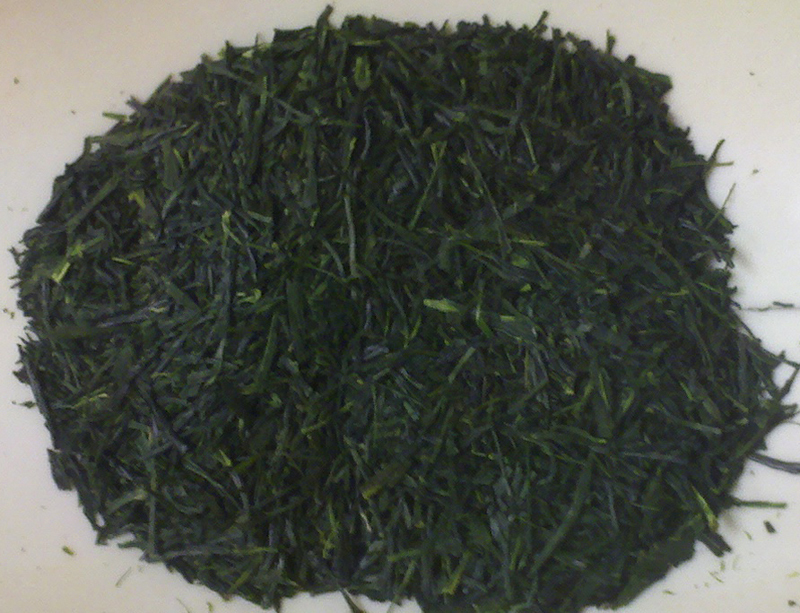 After months of research and effort, we are very proud and excited to offer this lush green treasure, TEA ReX ® TAKARA --- fresh from the island of Kyushu, at the Southern tip of Japan. This is a highly recommended, magnificent green tea. Enjoy just one healthful cup and we're sure you'll agree.